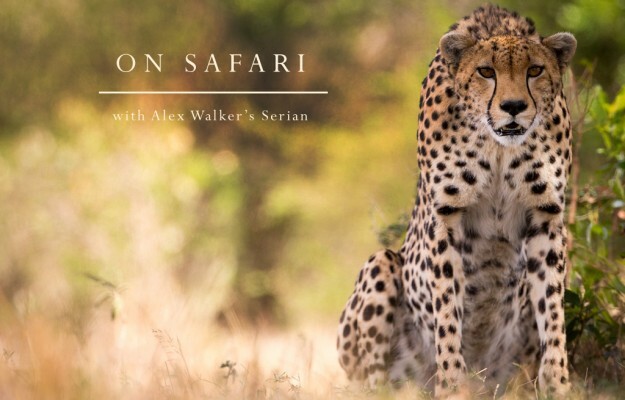 On Safari (A short film) - Alex Walker's Serian - Join us on safari! 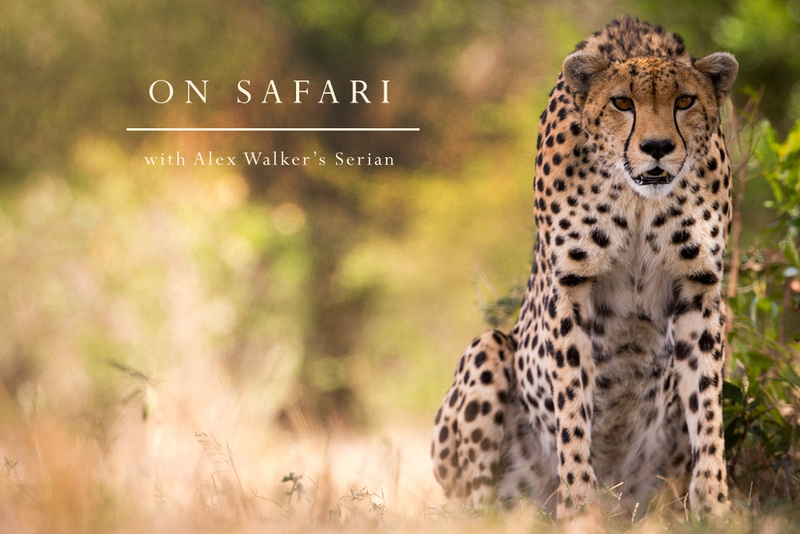 “On Safari” with Alex Walker’s Serian. A short video by Eliza Powell, with wildlife footage from Alex and Gian Schachenmann. On Safari – Alex Walker’s Serian from Alex Walker’s Serian on Vimeo.